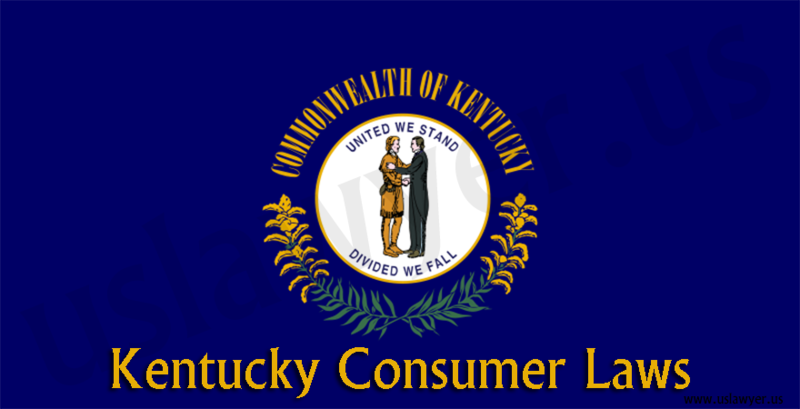 Consumer Rights Law is a legal area that covers a large body of laws passed by the government to protect consumers by regulating many of the following business transactions and practices: advertising, sales and business practices; product branding; mail fraud; sound banking and truth in lending; quality produce and meats; housing material and other product standards; and all manner of other types of consumer transactions. 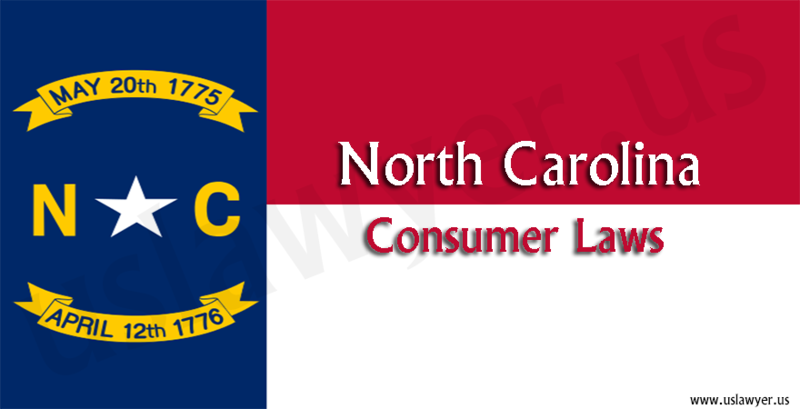 Some states also regulate door-to-door sales, abusive collection practices and referral and promotional sales. 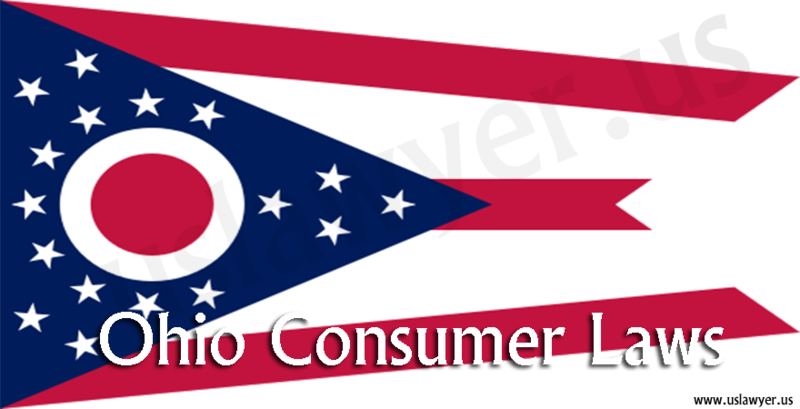 The Federal Trade Commission (FTC) was originally established to prevent unfair methods of competition in commerce, but after 1938 its scope grew to include consumer protection law oversight as well. 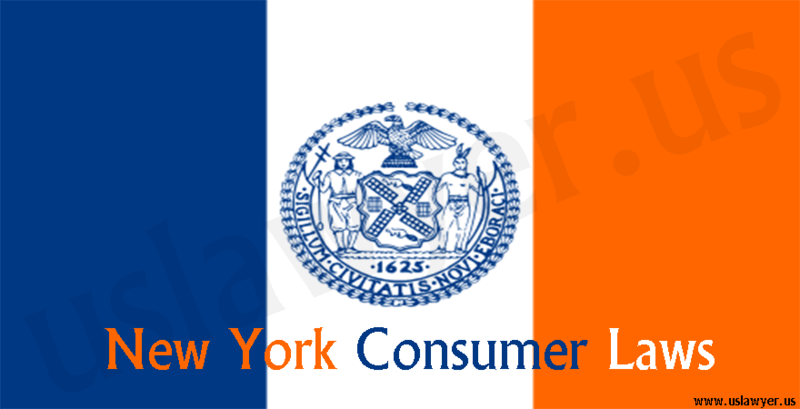 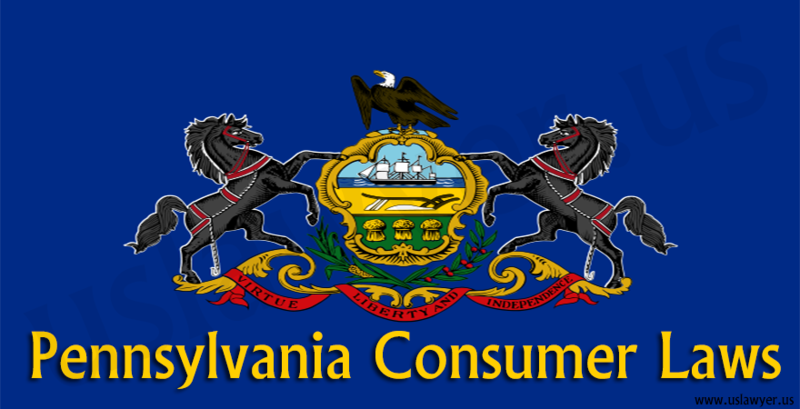 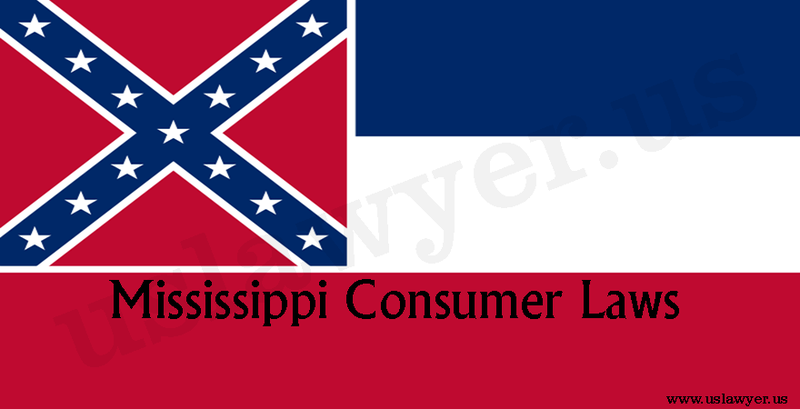 Most states have established some type of consumer protection agency. 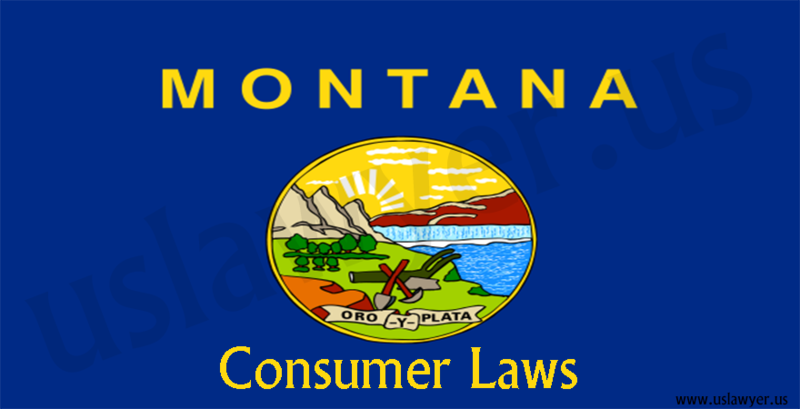 These laws have been created on both the state and federal level. 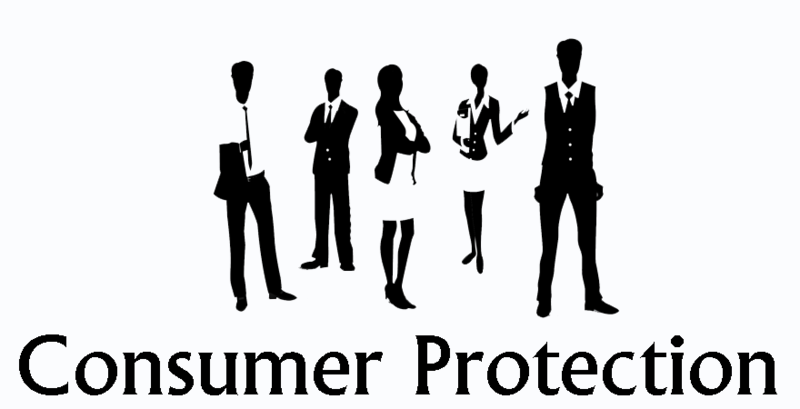 There are various Federal Acts that address different aspects of consumer protection. 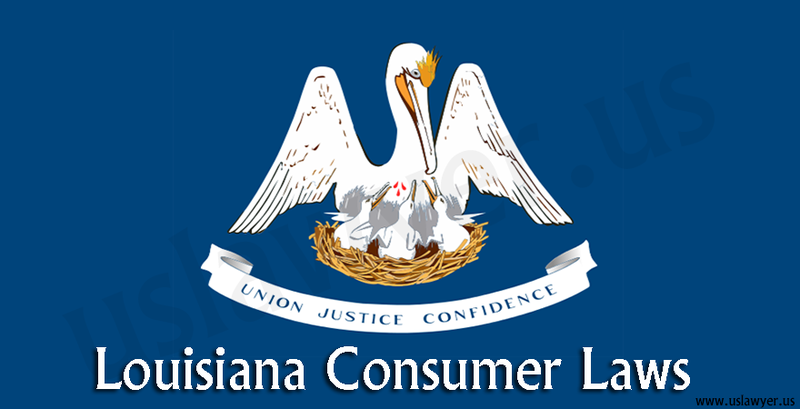 The Magnuson-Moss Act of 1973 deals with standards for product warranties, both implied and express. 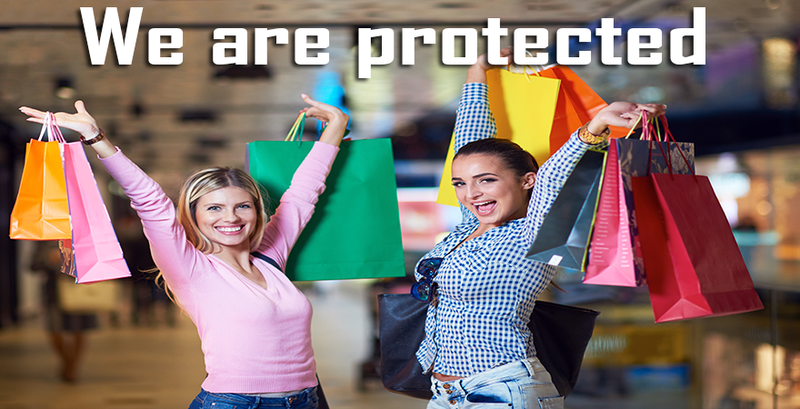 And to address the growing crime of identity theft, Congress enacted the Identity Theft and Assumption Deterrence Act, which was signed into law in 1998. 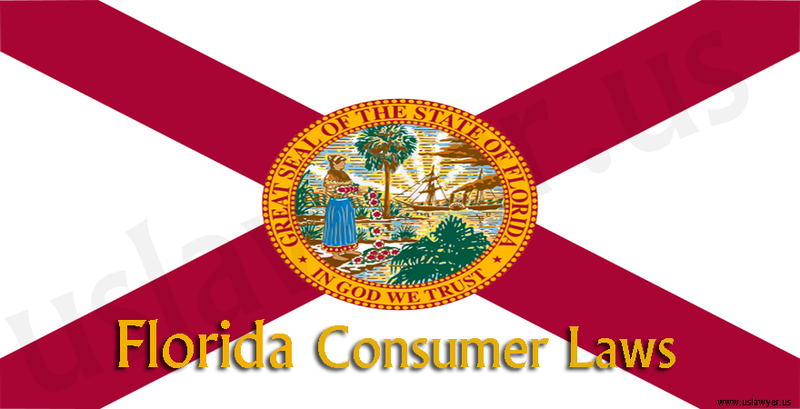 The practice of consumer protection law includes pursuing lawsuits for consumers who have been the victims of unlawful business and/or credit practices; identity theft lawsuits; and defending debt collection agencies and other companies when accused of these violations.